I like her look, very beautiful ! Exclusiv for the argentina market ? 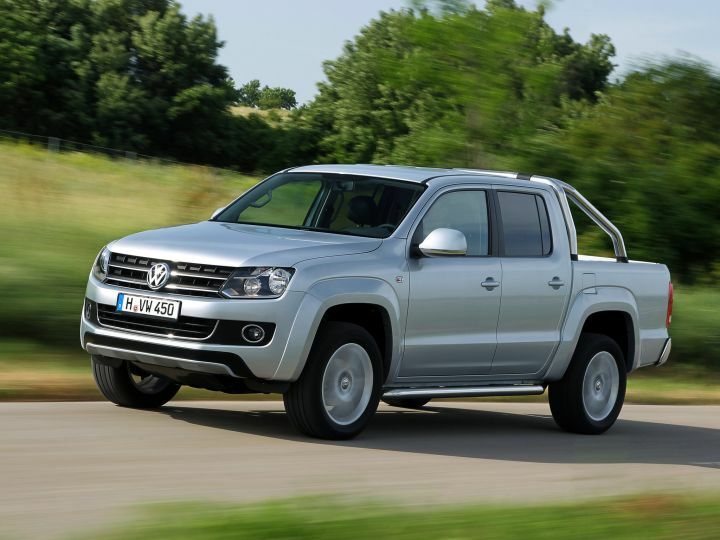 The Amarok is currently being produced in the Volkswagen Group plant in General Pacheco, Argentina for South American, Mexico, Russian, South African, Australian and European markets. Quite a shame it's not for the US market. They could have put the 3.6L V6 from the 2011 Routan in it. Quite accurate copy with an awful name. 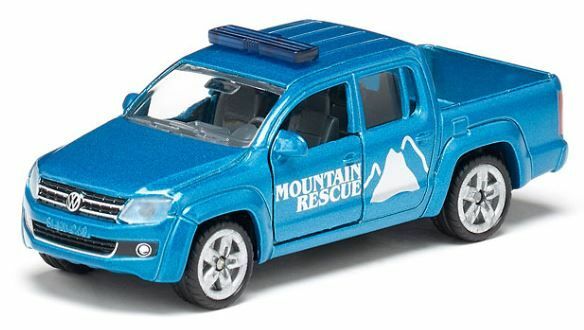 pretty funny though, since the Great Wall Wingle has existed since 2006, but the new version is a copy of the Amarok, yes. Yeah, the original was said to be a copy of the Isuzu D-Max (Holden Colorado in Australia, Chevrolet Colorado in Thailand). Mudflap wrote Like before with the Taro, this is based on the Hilux, which is a quite a good thing. It's starting to make a debut in the UK, I've seen a few billboards (including one in my village), but not an actual Amarok. It should be pretty interesting to see how this turns out..
Actually, I'm pretty sure it's not related to the Hilux. 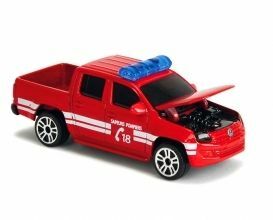 The Amarok was built to take on the likes of the Toyota Hilux, Nissan Navara and Mitsubishi Triton, and was completely designed and engineered in-house. Well, the Amarok are developed here. 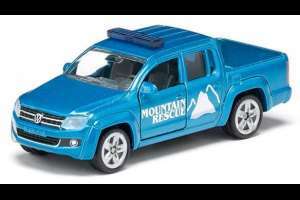 And yes, its related with the Hilux, because use many parts of the Toyota (chassis, body, axes, etc) and in the tests, used the body of the Amarok over chassis of the Hilux. lol only car from VW where its not set as sold in germany? 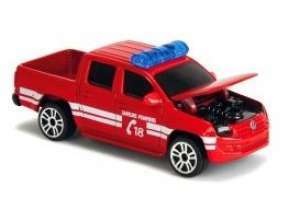 we have Amarok here too, even as Single Cab. 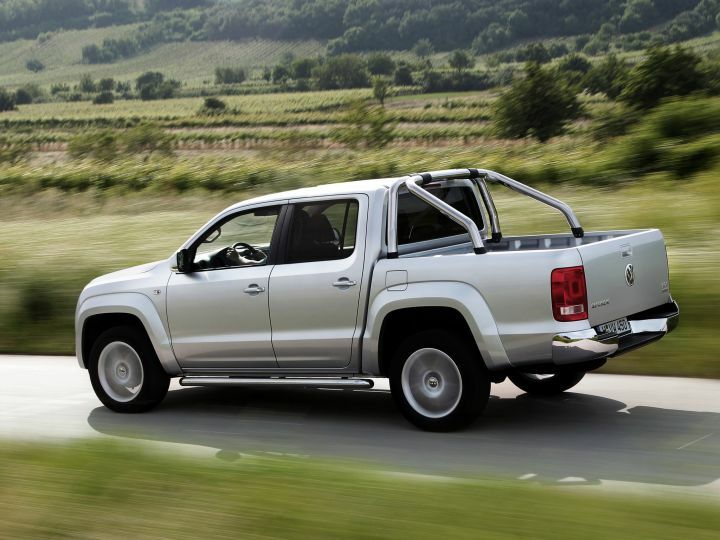 there is a little Pickup-hype in germany and the Amarok is the best sold atm. We have Ssangyong Actyon Sports, Nissan Navara, Toyota Hilux, Ford Ranger etc. pp. I have already sit in all 5. Page generated in 1.133 sec.